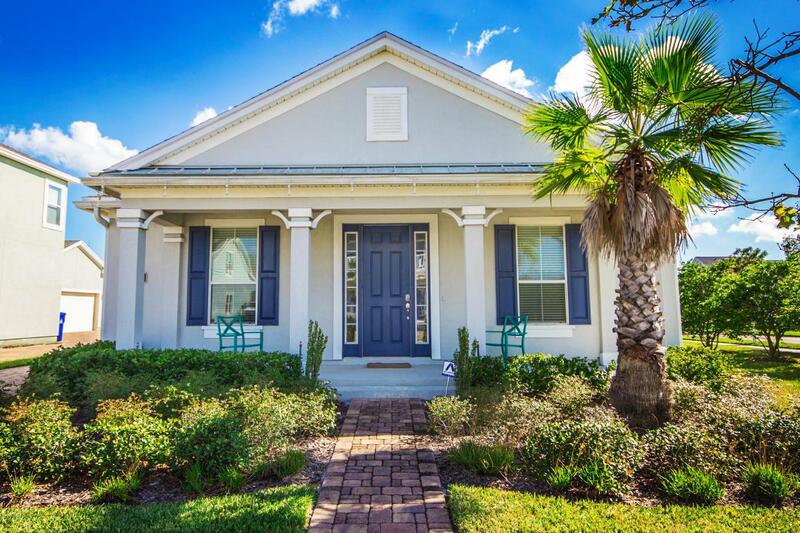 Live the Nocatee life in Lakeside NOW! 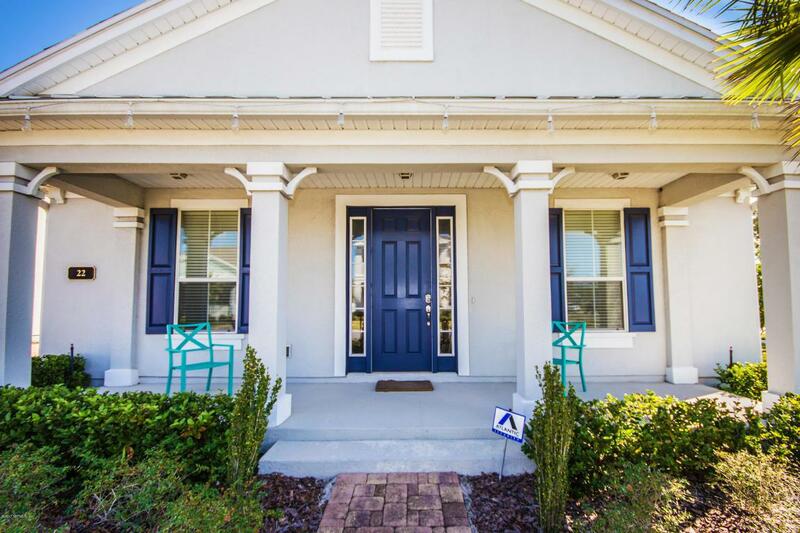 Walk to the Town Center for easy access to restaurants, Publix, retail, coffee shops, Farmer's Market and Water Park! Bring your family home to this beautiful 3 bedroom 2 bath home sitting in the heart of Lakeside. You'll enjoy the open kitchen with granite counter top, stainless steel appliances and large island for gatherings. 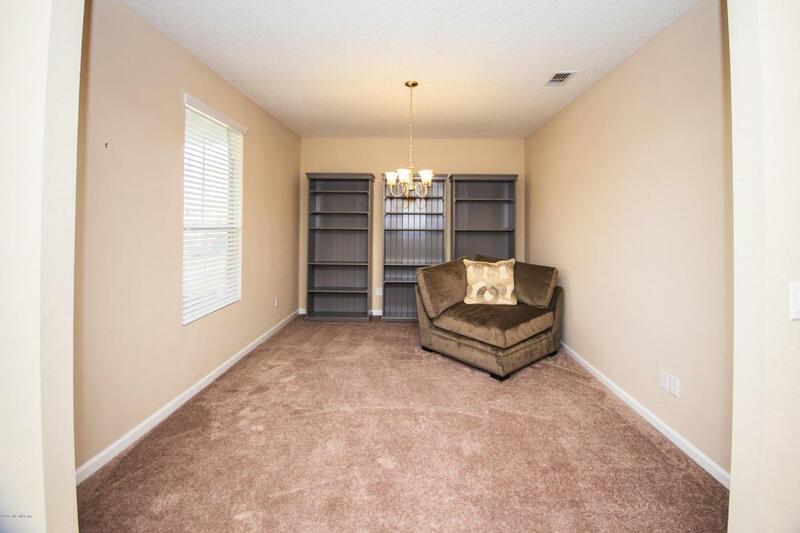 This one story home has a large master bedroom with a private bath and walk in closet. The 2 additional bedrooms share a Jack-&-Jill bathroom. This home sits on a large corner lot with a private screened porch. 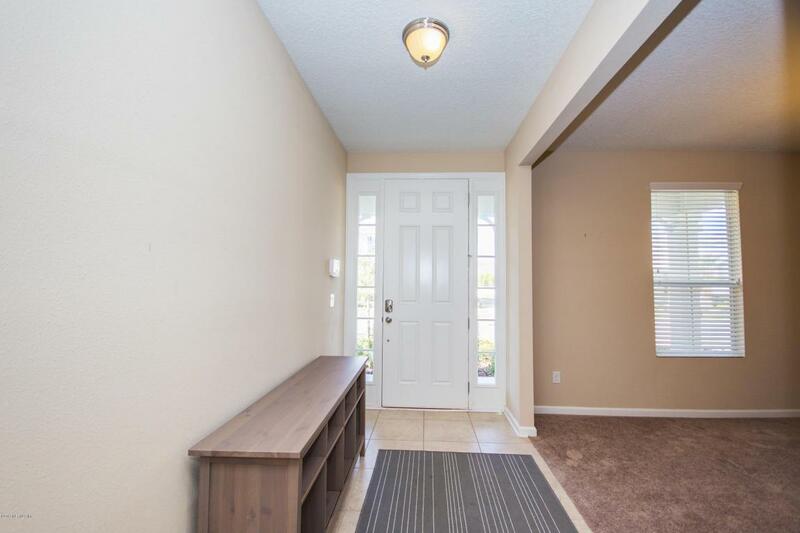 The perfect location in the heart of Lakeside with all the fabulous Nocatee amenities close by. Better than new, this great home can close before the end of the year!